When you think of using social media to promote your business, what site do you think of first? Facebook? LinkedIn? Twitter? Those are all useful and important tools, but what about YouTube? While some people still think of it as a place to find old music videos and funny footage of cats, nearly 70% of marketers recently surveyed said they plan to use YouTube more in the coming months. No, they are not all promoting comebacks for ‘80s bands or selling cat accessories! 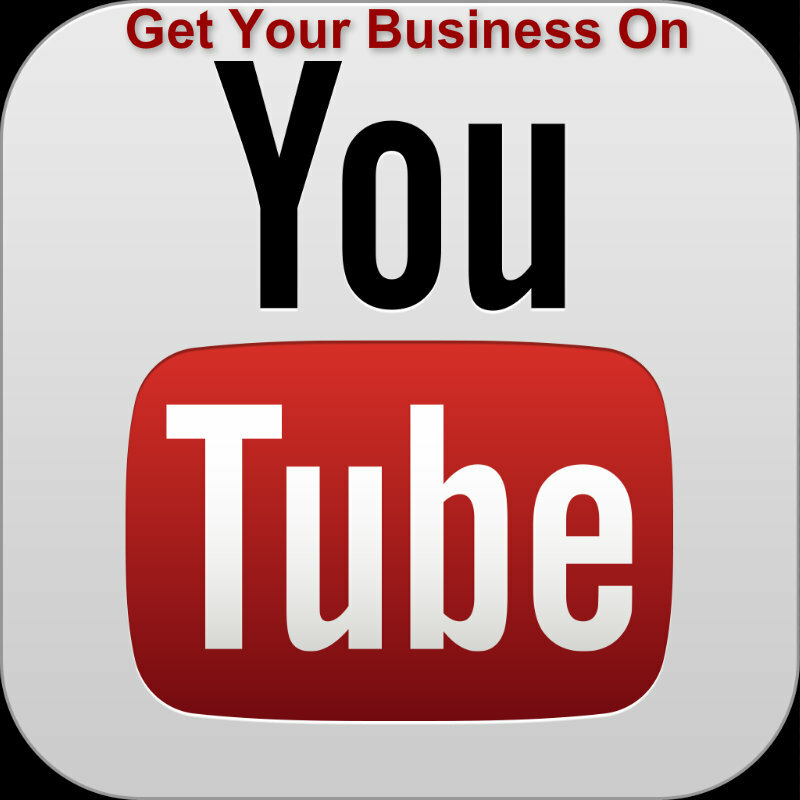 Here are five reasons why your business should be on YouTube. 1. When people think of search engines, they mostly think of Google, which also owns the second largest video search engine – YouTube. Yes, YouTube outranks Yahoo and Bing. And if you set up your company profile correctly and are careful to use the right terms when labeling and describing your video, you put more muscle in your SEO and should increase your Google ranking. 2. YouTube is where people go to learn things quickly these days. More than two million videos are watched every single day. Video tutorials on everything from hair care to car repair are hugely popular. People would rather have something explained in a down to earth way by an actual person on video than read a manual. 3. You don’t need to be Stephen Spielberg to make a good video. Today’s video technology is ridiculously easy to use, and you can make your video vision a reality in no time. But don’t be sloppy. You don’t need special lighting, but you do need a steady camera and a clear voice. If the microphone on your digital camera, iPhone or laptop isn’t adequate, you can get a good one without investing much money. 4. Your video can travel well beyond the confines of YouTube itself because it so easily embedded in other places such as your Facebook page, your website and your blog. Once you create videos for YouTube, you can get some serious mileage out of them. 5. The best thing about using YouTube for social media marketing is that it lets you maximize all the benefits of social media. You can create a connection with your target audience because video lets them see a real person, and you can clearly show viewers the benefits of your product or service in way that encourage them to imagine themselves using and benefiting from what you are selling. Social media marketing is all about keeping up with your audience and building a lasting connection that goes beyond old fashioned brand loyalty. You don’t want to just be their favorite brand; you want to be part of their life. By putting yourself out there on video and letting them see a real person demonstrating a real product or service, you make that connection more compelling. Creating videos for YouTube is easy and inexpensive, and the benefit can be massive – so don’t miss out. James Scott is a writer and blogger for a Rubber Flooring company in Sleaford. Why not visit his website or check out his Google Plus profile.